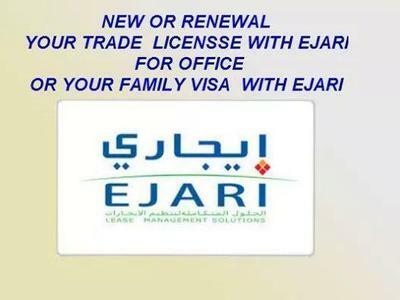 Separate office AED 25,000/- year ! !No commission!! !FREE PARKING! 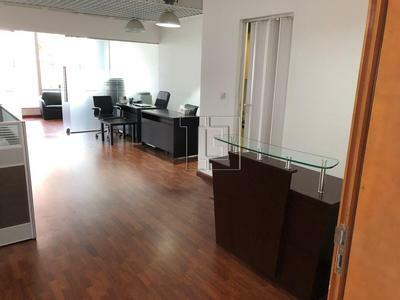 Separate office @ AED25,000/- year !No commission! BRAND NEW! !CHILLER FREE! 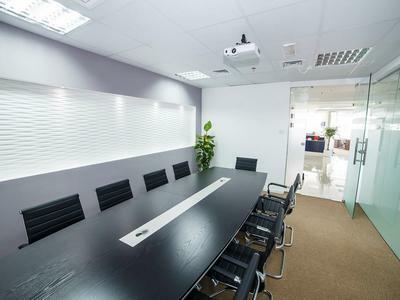 !FULLY FITTED AND SHELL IN CORE OFFICES FROM 800 SQFT TO 2500 SQFT.